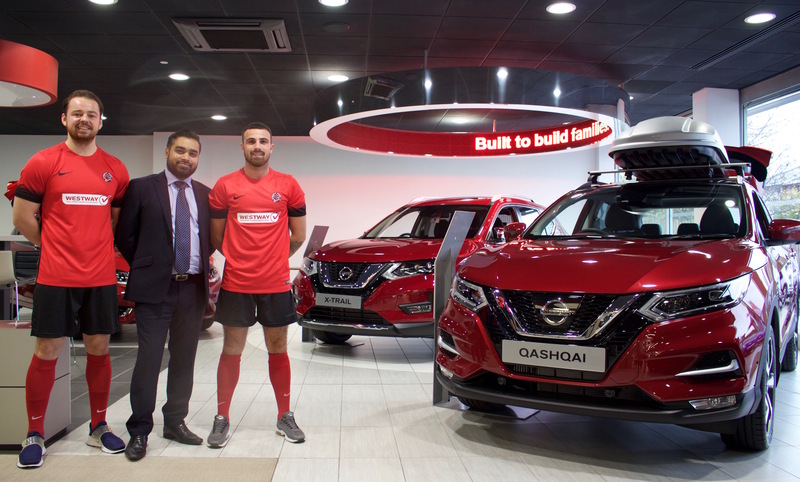 A LONDON Nissan dealership has partnered with a local football club for its 2017-18 campaign. 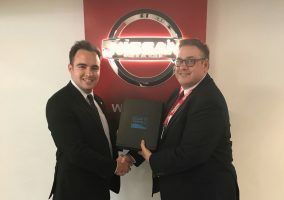 West Way Hanwell, located on Boston Road, has become the main sponsor of Harefield United. The club, the oldest in Middlesex, boasts a strong set up at senior and junior level and this season is aiming for promotion from the Premier Division of the Spartan South Midlands Football League. 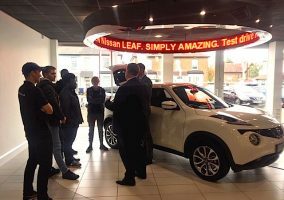 All those associated with the club will be eligible for offers on a variety of new and used models from West Way Hanwell, while the dealership will have Nissan models on display, including the all-new Nissan Micra and new Nissan Qashqai, on match days.